The department is headed up by Jon Clark, Director of Medical Education. 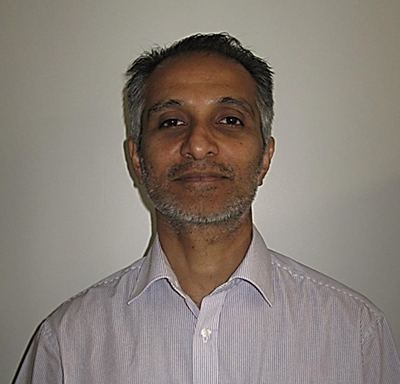 He is a Consultant in Anaesthesia and Critical Care and has been involved in education and training for over 10 years. 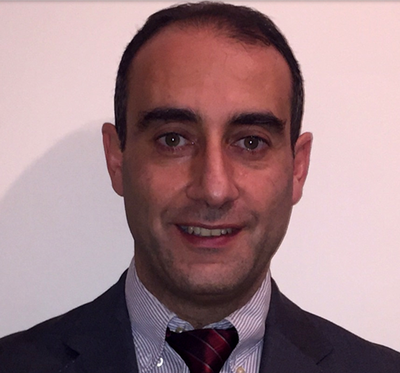 He has previously been the Royal College Tutor and TPD for Anaesthetics in South Yorkshire. Dr Blackburn is responsible for overseeing the Foundation Programme for both F1s and F2, she is available in the Foundation office on Tuesday afternoons for additional guidance on Foundation Matters, careers advice and pastoral support. Dr Blackburn chairs the ARCP panels for both F1s and F2s, and is the Deanery’s representative for the Foundation Training Programme in the Trust. Stuart has been working in Undergraduate and Postgraduate Education throughout his career. He has organised undergraduate and postgraduate lectures and meetings, run practical teaching sessions for Phase 3B and was Phase 3B specialties lead for 3 years. Dr McCormick has been a consultant in the Emergency Department since 2003 but since going part time there in 2016 spends two days a week working in the Medical Education team. He has both undergraduate and postgraduate roles, teaching in workshops, tutorials and simulation scenarios. He can also support trainees and clinical teams with completing portfolio assessments. Simon also works outside the Trust at sports events so can provide information and opportunities if this side of medicine interests you. Debbie manages the Education Department and provides support to Dr Cooper & Dr Clark. She works closely with Health Education Yorkshire & the Humber to ensure that the trust meets their educational obligations. Debbie is the point of contact for clinical attachments and 6th form work experience. 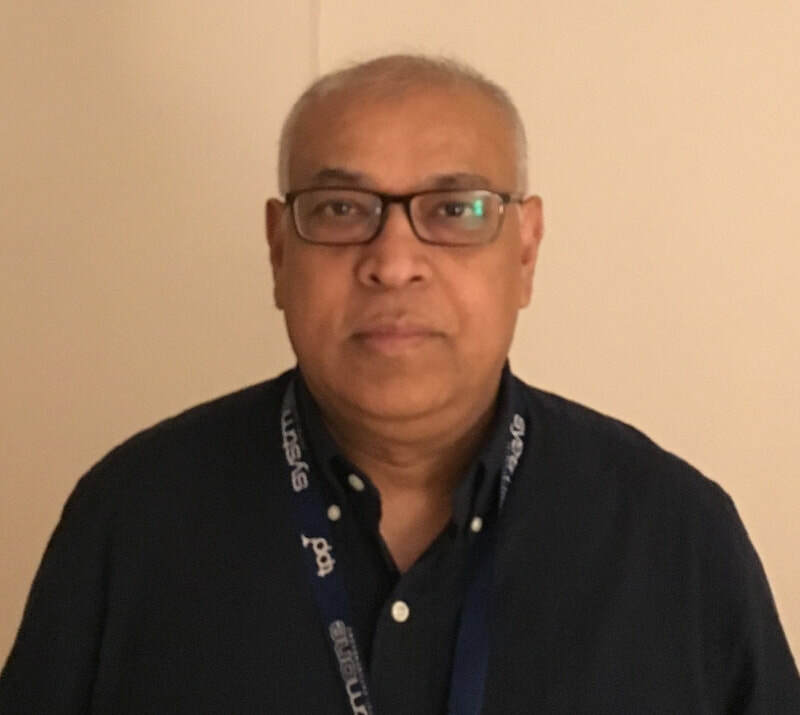 Our administrator manages the Reception office and is responsible for the day to day running of the Medical Education Centre, runs the room booking service for the Trust and maintains/hires out IT equipment. They also support our Clinical Education Team and Programme Co-ordinators. Zoe is responsible for all Foundation doctors in the hospital. From building portfolios and CVs, to giving career advice and support, the Foundation Office is a vital link for newly-qualified doctors. Dawn is Clinical Nurse Specialist for 'Critical Care Outreach', a multidisciplinary approach to the care and management of the acutely unwell, critically Ill and recovering patient irrespective of location. One of Dawn's responsibilities is organising, developing and delivering programmes of education and training for all staff working on wards and departments. She also works closely with the Medical Education department delivering education to specific groups of trainees and medical students, participating in OSCE examinations and supporting the student nurse and preceptorship programmes. Dawn runs many courses including ALERT (a nationally recognised multi-professional course in the care of the acutely ill patient), the 'Care of the Sick Ward Patient' course, REACH (Rotherham Emergency Assessment Course for Health care assistants) and study days on Tracheostomy, Sepsis and Vital Signs. Kay is responsible for all Medical Students on attachment at the Trust including the F1 Student Assistantship programme. She has been working in the Undergraduate Office since 1996 and has much experience in the delivery of the Sheffield curriculum. She is available in the Undergraduate Office Monday – Friday. Sarah co-ordinates the Phase 3A, 3B & Phase 4 SSC medical student attachments and Physician Associate Student attachments. She is available in the Undergraduate Office Monday – Friday. Sarah provides general administration services and support for the Undergraduate Department. She is available in the Undergraduate Office Monday – Friday. Cath provides support to all the CMT Doctors across the South Yorkshire Region. She also assists the Training Programme Director, Dr Solomon Muzulu in his duties along with the Deputy TPD's and all RCP Tutors in each of the regional hospitals. Diane provides support to all the GP Specialist Training Programme Trainees for the Rotherham area. She also assists the Senior Training Programme Director, Dr Christopher Myers, in his role alongside the 4 other Training Programme Directors of the Scheme (Dr Gail Crowley, Dr David Polkinghorn, Dr Avanthi Gunasekera and Dr Sarah Jordan). Diane provides administrative support to Trainees, Trainers and the Rotherham GP Training Practices. She works closely with the Rotherham NHS Foundation Trust and with Health Education Yorkshire and the Humber. Karen is a senior nurse with many years experience in ward based nursing and clinical skills. She is responsible for the delivery of clinical skills training at Rotherham for undergraduate students as well as doctors and other staff. In addition to her role in clinical skills she has an interest in medical education as a whole and has a MMedSci(Clin,Ed). Philippa is a nurse who started her career in theatres as a scrub nurse and then moved on to A&E. 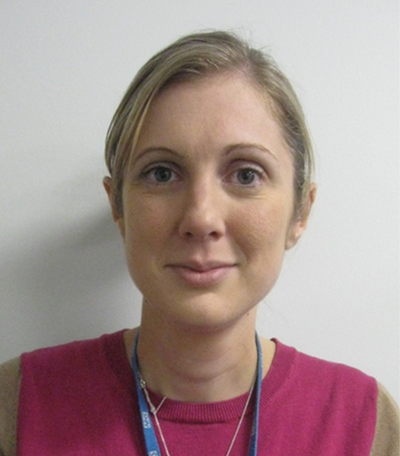 She is currently on secondment as a simulation practitioner, supporting delivery of simulation courses and also supporting other members of staff on the PGME corridor. 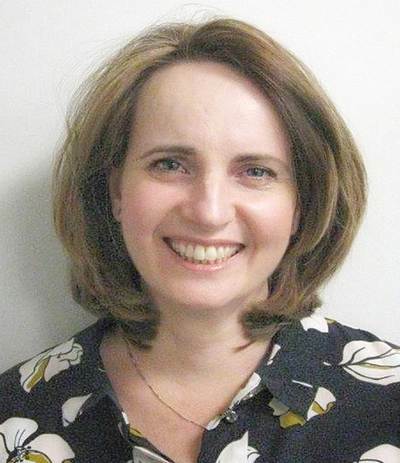 Responsible for all resuscitation training in the hospital, Debra also provides tailored sessions to medical students and trainees, including adult and paediatric training at basic, intermediate and advanced levels, as well as mock OSCE examinations. Lisa is one of the Trust's Resuscitation Officers. Responsible for all resuscitation training in the hospital. Lisa also provides tailored sessions to medical students and trainees, including adult and paediatric training at basic, intermediate and advanced levels, as well as mock OSCE examinations. My name is Mary Dougan and I am part of the Office of the Chief Nurse, based alongside medical education staff in the Clinical Education Centre. 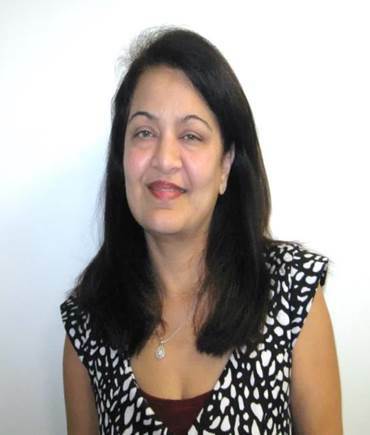 I am a registered nurse, having experience in areas such as rehabilitation, haematology, rheumatology and oncology. Before qualifying I worked with people of any age with learning disabilities and challenging behaviour in a residential setting. My role is very varied but primarily includes production and facilitation of nursing preceptorship programmes, healthcare support worker inductions, overseas nurse induction programmes. Additional role activities include simulation, 1:1 support, NQN recruitment fairs at Sheffield Hallam University. I love meeting new people so if you see me always stop me and introduce yourself! Responsible for the Library and Knowledge Service. We provide a full range of services to staff and students to support evidence-based practice including books and journals, databases, training in evidence searching and critical appraisal skills, support for journal clubs, a literature search service and feeds and bulletins on the latest developments in health care. The team also develops and edits the Medical Education website.